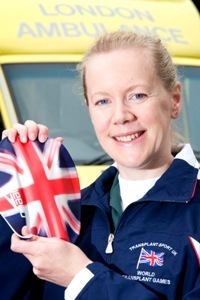 Hundreds of medical staff will once again be on hand at this year’s Notting Hill Carnival. 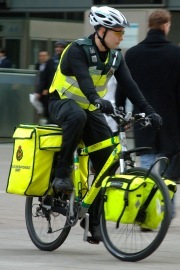 The London Ambulance Service is appealing for the return of two cycle response pushbikes after they were stolen from outside the home of a patient in Finsbury. The London Ambulance Service is calling for greater respect for staff after a Battersea ambulance crew was attacked on Edgware Road. 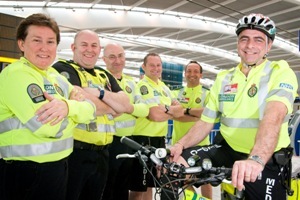 A video showing the work of the Service’s bicycle response unit is now available on the BBC website.